BTE Netcast – Episode 4 – Dating Advice – Best. Team. Ever. A very special edition of the BTE netcast. Usual talk about news and movies plus a special guest gives Spanky some dating advice. 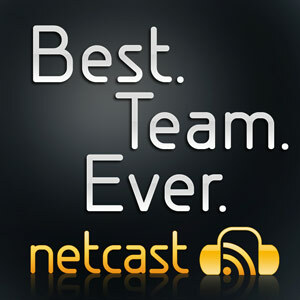 Previous PostPrevious BTE Netcast – Episode 3 – Earthquake!